Something to celebrate with all your colleagues or business clients? 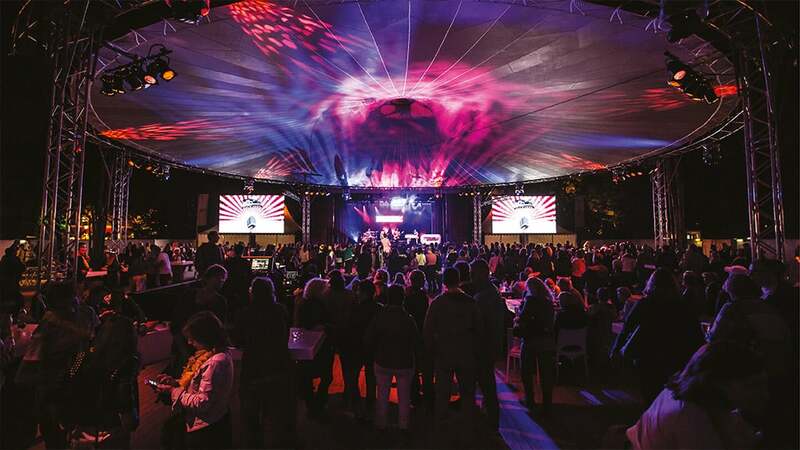 Pamper your guests during a tailor made staff party at Efteling. You determine what the party will be like. One thing is certain: it will be a lasting memory for you and your guests! Enjoy all the attractions and various parkshows during the day. Share experiences during a delicious dinner in a fairytale atmosphere early in the evening, after which your event really gets going with an enchanting party. 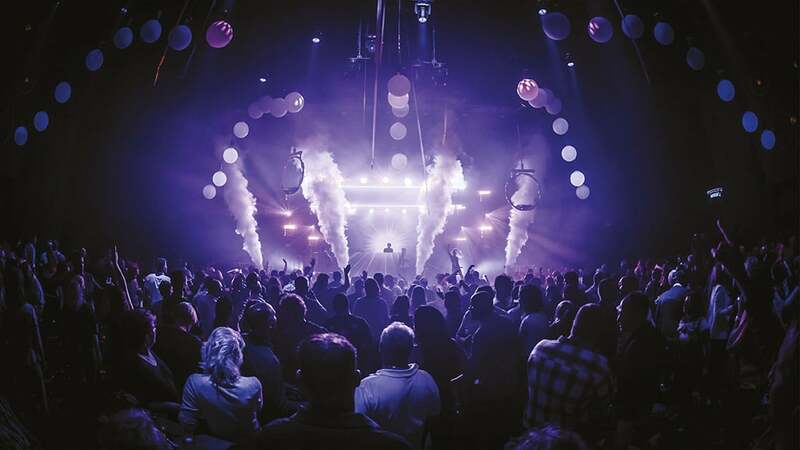 See how the employees of Boskalis Nederland experienced a party evening in the Efteling Theatre. “All the employees still recolect the amazing evening and it being a successful party." 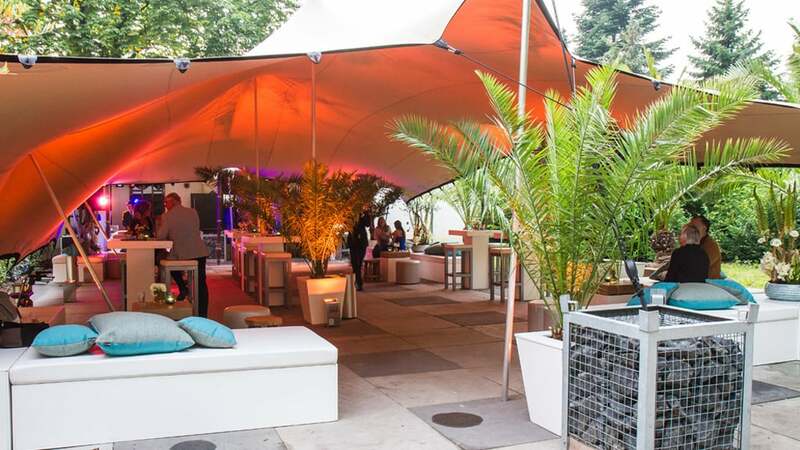 During a Theme Park Hire you rent all or part of the Efteling Theme Park, which will be entirely at your disposal. All attractions, catering outlets and entertainment areas are opened especially for your guests. A team day out which everyone really enjoys? 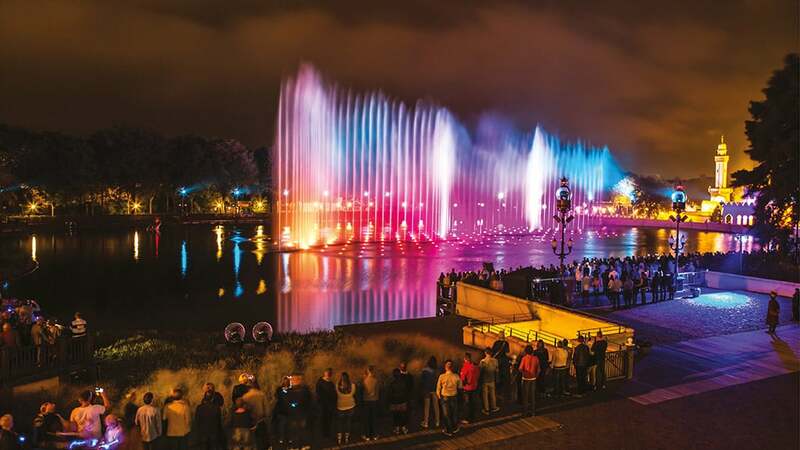 Bring your colleagues to Efteling, the park for young and old with attractions for daredevils, day dreamers and adventurers. 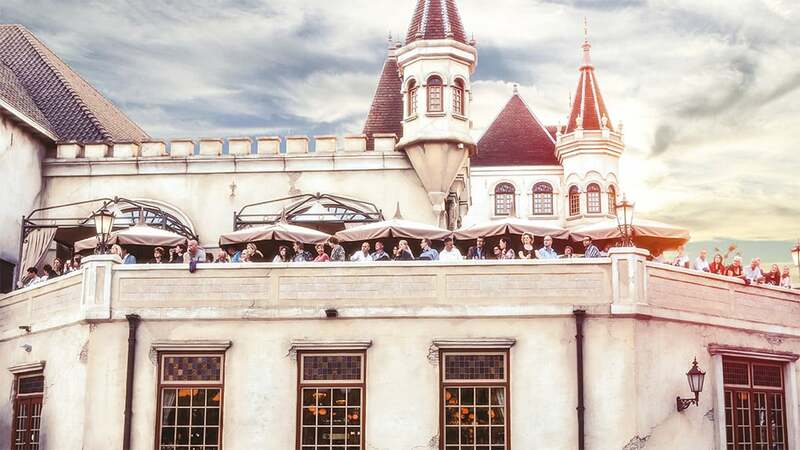 Celebrate your company anniversary in the enchanting surroundings of Efteling. Company outing, team or staff day out starting at 20 persons? Treat your colleagues to a carefree day in Efteling with economical group tickets.